QUICK JUMP: Contestants Pageant Information How to compete in America's Natural Supreme Beauties? 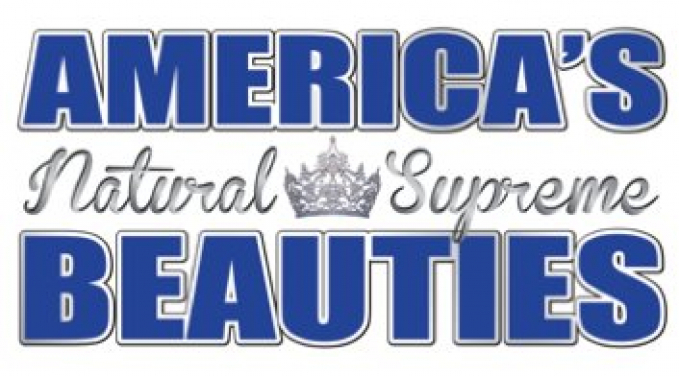 America’s Natural Supreme Beauties was founded in 2012 as the parent company of Kentucky Beauties Pageant Productions. Kentucky Beauties started out as a small pageant system based in La Grange, Ky. and has grown to have over 14 preliminaries and a state pageant. We are an affordable, natural, national pageant system who strives to make each and everyone of our contestants feel like family. 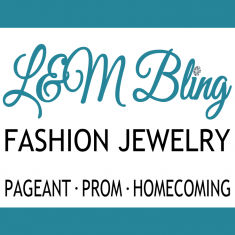 Founded by a former pageant contestant turnedpageant mom, our national director understands that the pageant world can be expensiveand the experience must be worth the time and effort put into preparing for competition. Ran by family and close friends,no matter if you have done 100 pageants or this is your first one the ANSB staff strives tomake everyone feel welcome and prepared. Our staff will work with you during rehearsal to ensure that you know exactly what is expected during all areas of competition. ANSB is a huge supporter of community service, with it’s motto being “It’s not about the size of the crown you wear, but the size of the impact you make while wearing it is the most important.” Our national platform is “Military Missions” and contribute to Military Missions, INC. and collect items to be sent in care packages to our service men and women serving our country. While we could have held our national pageant anywhere in the country, we felt it necessary to bring the pageant home to where it began here in the bluegrass state. 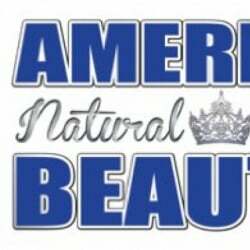 America's Natural Supreme Beauties celebrates natural beauty through pageantry and believe that every woman no matter background, status or image is beautiful. We are proud to be partnered with Pageantry Magazine, and award the Pageantry Spirit Award at ALL of our pageant events! How to compete in America's Natural Supreme Beauties Miss Nebraska?